Whether traveling for business or leisure, or a little of both, the Willard InterContinental Washington, D.C., offers a variety of exclusive special offers designed to enhance your visit and create unforgettable moments at our historic property. Subscribe to our newsletter to receive the latest offers! 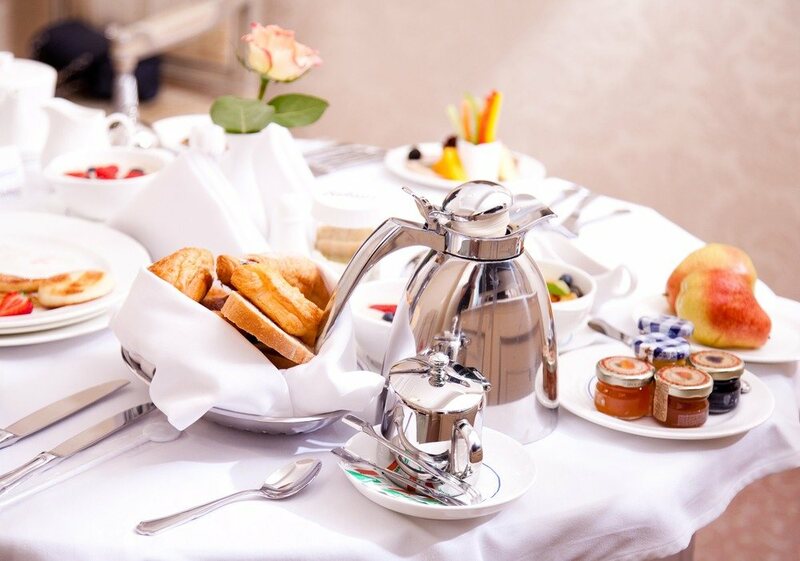 Complimentary breakfast daily for up to two people. Offer is subject to availability. Free cancellation until 6:00 p.m. hotel local time, 48 hours before arrival date. 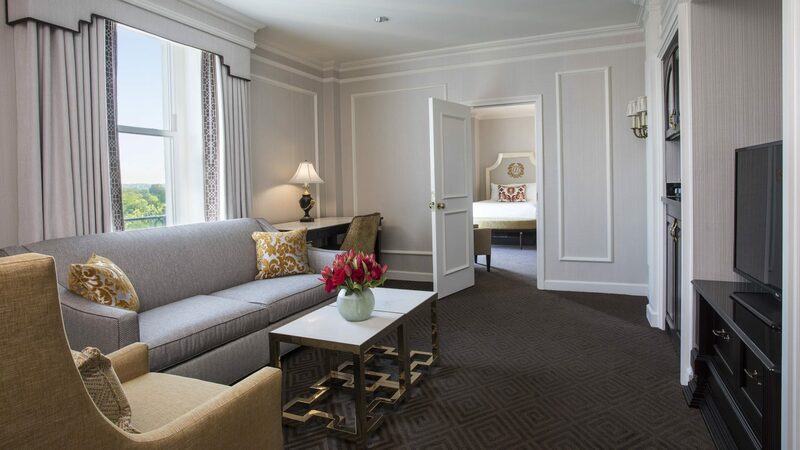 Book two nights in one of our well-appointed suites and stay the third night complimentary. 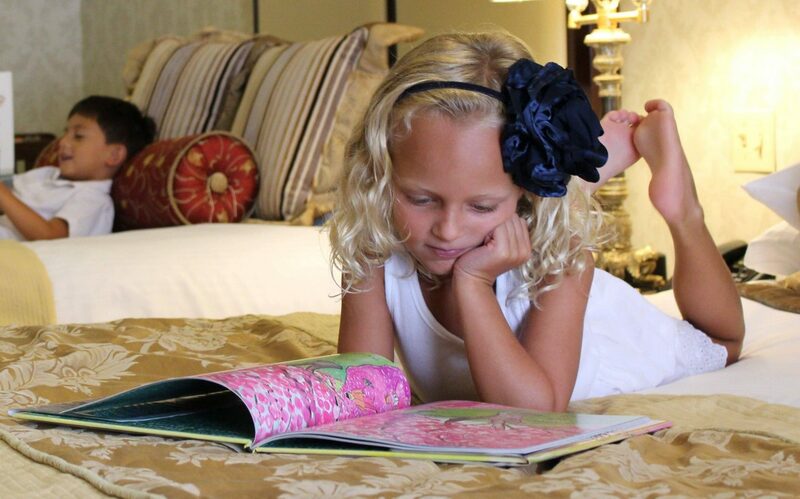 Must book promotion in order to quality for the complimentary stay. 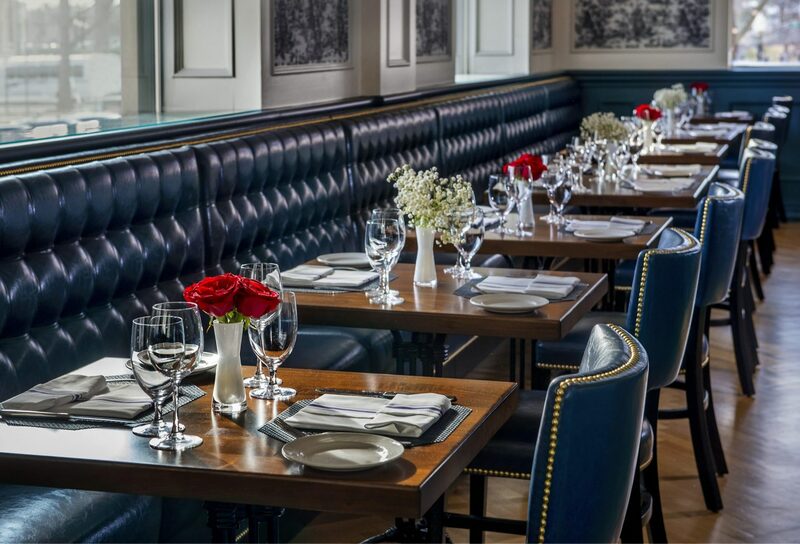 Enjoy complimentary valet parking for one vehicle and a daily breakfast buffet at Cafe du Parc for 2 adults. 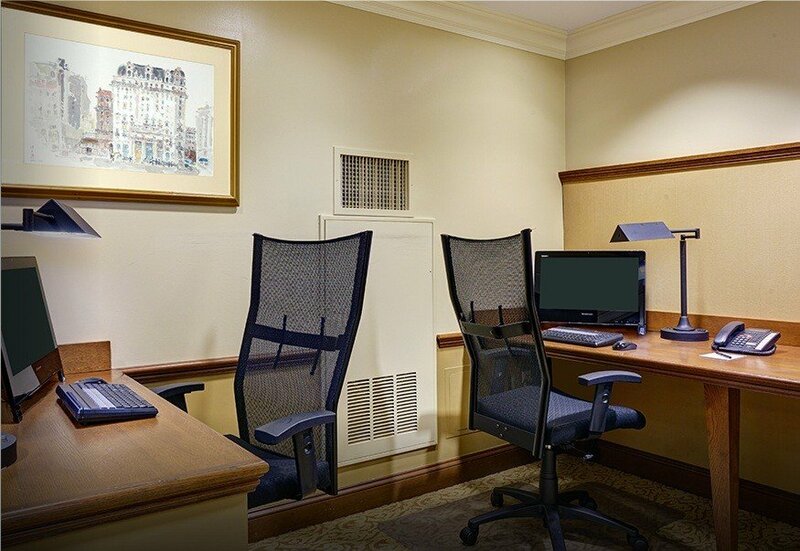 Free cancellation until 6:00 p.m. hotel local time, 48 hours before arrival date. Learn more about The Willard’s Children’s Program. Offer is subject to availability. Free cancellation until 6:00 p.m. hotel local time, 48 hours before arrival date. Traveling and healthy living go hand in hand. 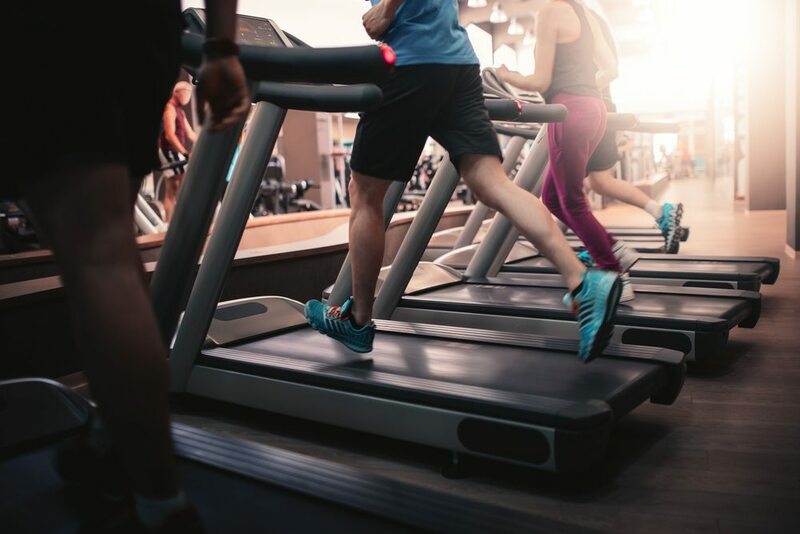 Enjoy accommodations in a deluxe guest room, a welcome amenity of 3 healthy juice shots, $150 spa credit to Red Door Spa and a personal workout session in the fitness center with a personal trainer. 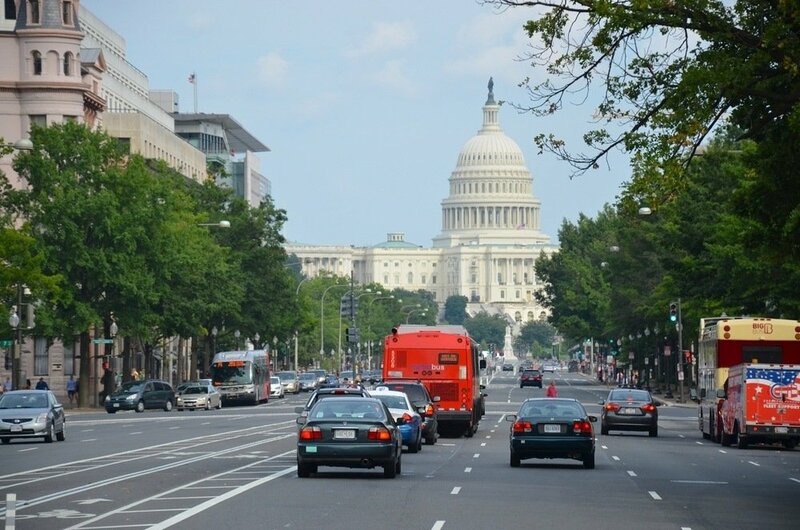 Book a stay at The Willard InterContinental Washington, D.C. and enjoy room accommodations and parking for one vehicle each night. Offer is subject to availability.Free cancellation until 6:00 p.m. hotel local time, 48 hours before arrival date. Our Business Sense package combines the elements you need to help you work more effectively with unlimited high speed internet access and 25% off our Business Centre services. Available 24 hours a day, 7 days a week our Business Centre provides you with the facilities you need in your office away from home. You’ll also enjoy one full buffet or equivalent breakfast daily to help start your day. Business services typically include faxing, scanning, photocopying and printing. Hotel reserves the right to limit internet use if excessive such as downloading.